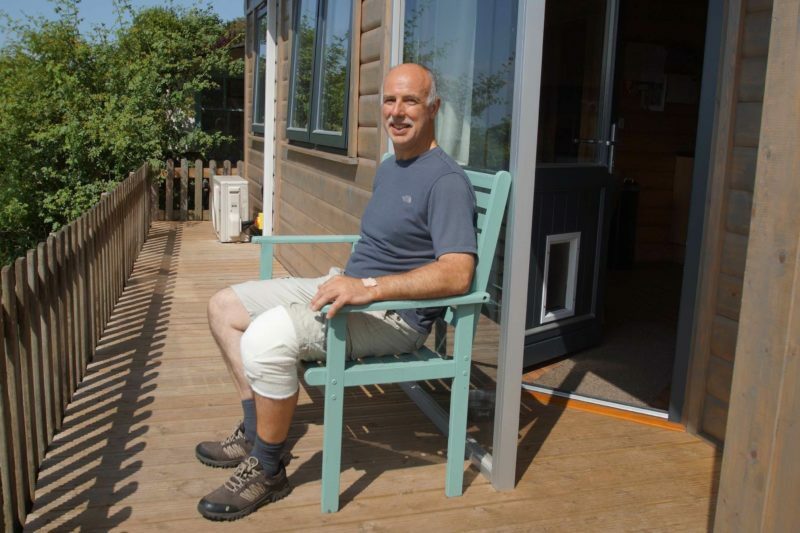 When a family move meant Steve Martin had to look for a new home, little did he know he would soon be living in a luxurious log cabin annex, just next door, with wonderful views over the surrounding Gloucestershire countryside. 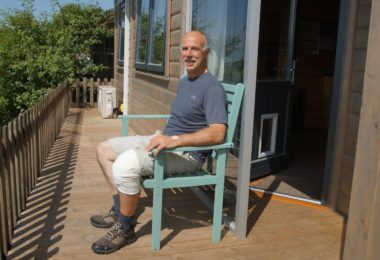 Steve had been living in a static caravan in his daughter’s garden but when she decided to move to a larger home locally, he also had to make plans to relocate. 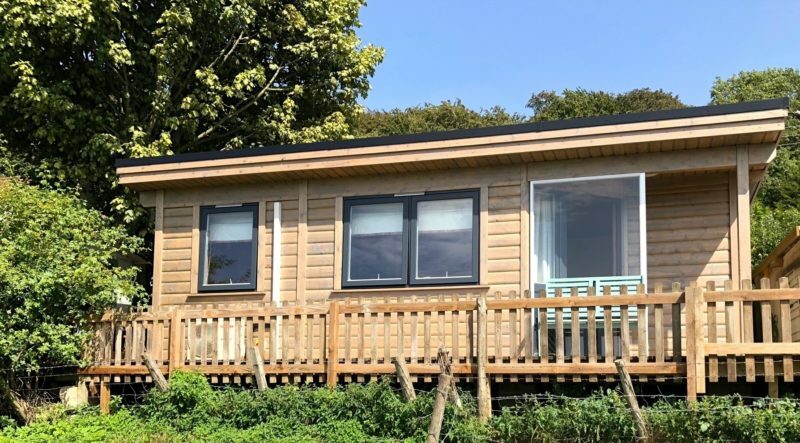 His sister, living in the neighbouring house, offered a spot at the end of her garden and instead of setting up home in another static caravan, his family suggested upgrading to a log cabin. “We looked at a few companies but Norwegian Log was just so superior. And the icing on the cake was that they would deal with everything,” says Steve. 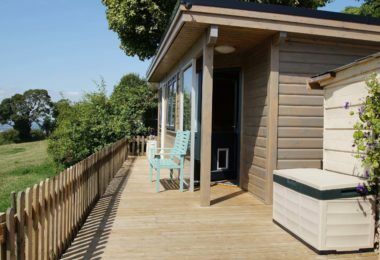 Norwegian Log applied for a Certificate of Lawful Use which allows certain styles of annexes to be sited within a family member’s garden. 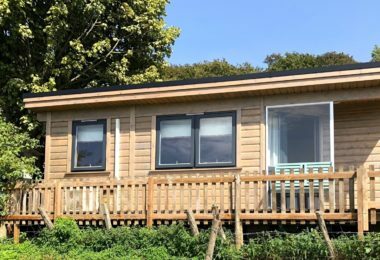 The company’s mobile log homes conform with the Caravan Act, allowing it to site a mobile home for the exclusive use of a family member without the need for planning permission. So within months, the Norwegian Log team were on site building his new home. “They were superb chaps and would do anything to accommodate you,” remarks Steve. Indeed, Steve was keen to fit the electrics and plumbing himself. “It didn’t hold the process up at all as Norwegian Log was so flexible,” he adds. 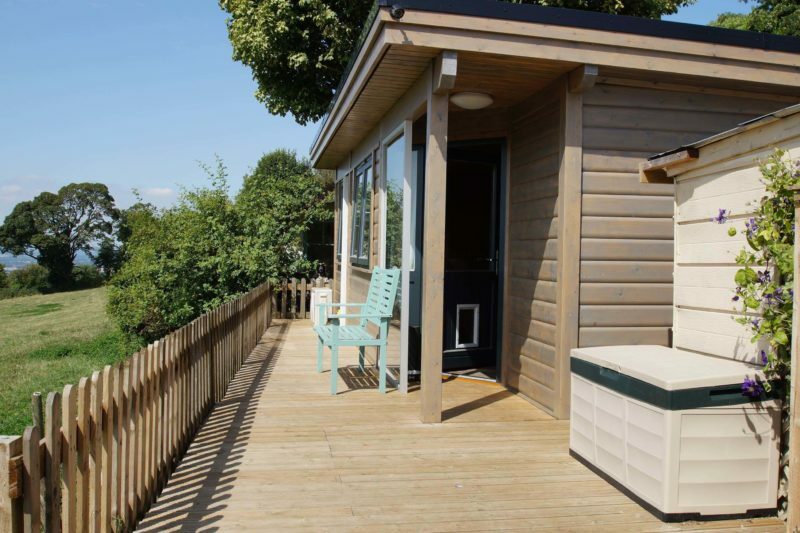 “It’s perfect - big enough for me, really cosy and so much wider than my previous home. And I can walk straight out of the door and into the fields,” he adds.